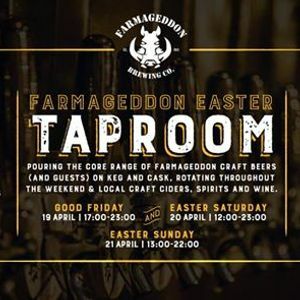 Farmageddon Brewing Belfast invite you to our Easter taproom in Belfast in the well know venue , and former paint warehouse The Menagerie. 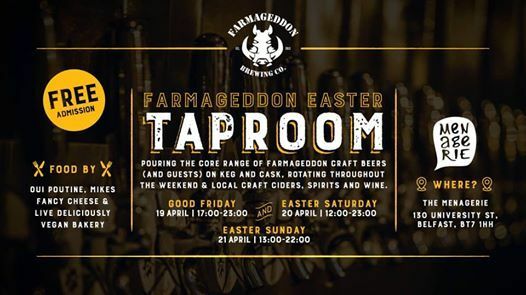 We will be pouring our full ranges of craft beers and specials for the weekend on draught , key keg and cask as well as bottles and cans. 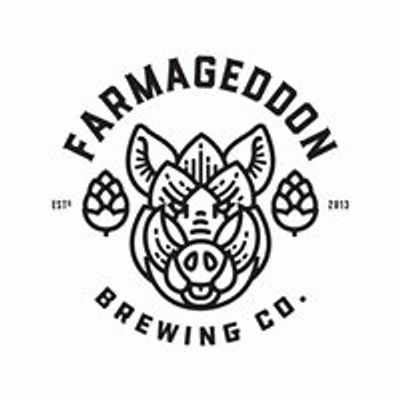 Menagerie - 130 University Ave ; Belfast.